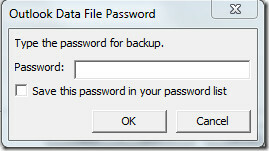 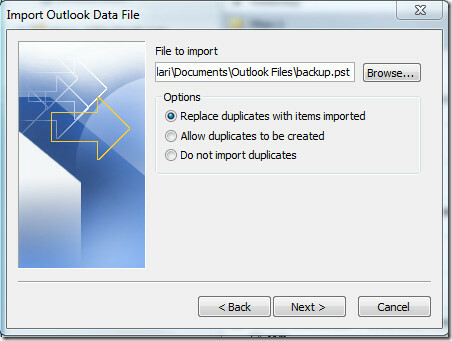 If you want to migrate your all Outlook 2003/2010 data files (emails, contacts, journals, calendars etc) then first part of this post will become helpful for you and if you have need to create backup files for Outlook 2010 without using any external backup utility then second part will be helpful for you. Import and Export procedure of Outlook 2007 and 2010 are same excluding new button of Microsoft Outlook 2010. 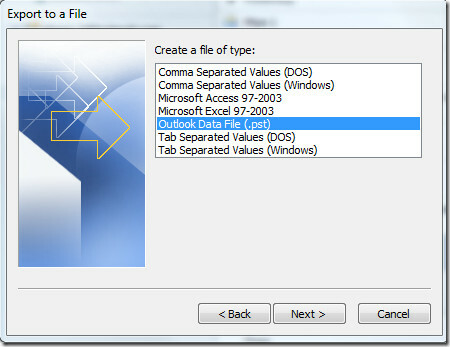 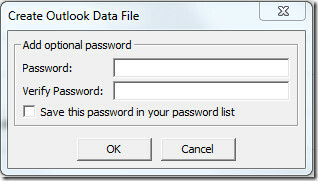 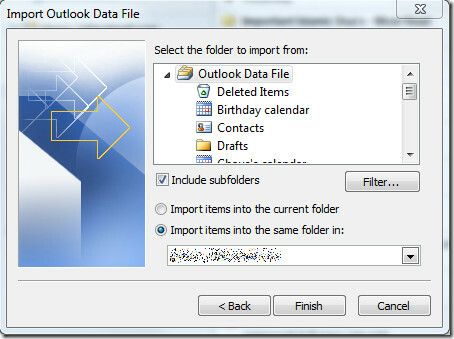 In last step, choose the folder to import the file and make sure you have marked the check box for including subfolders. 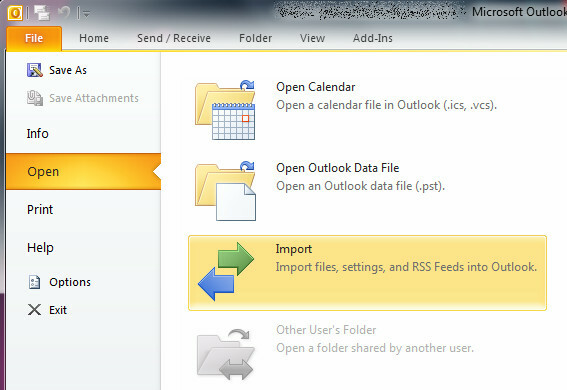 If you want to import complete Outlook data files, don't change any setting and click on Next button to finalize the process. 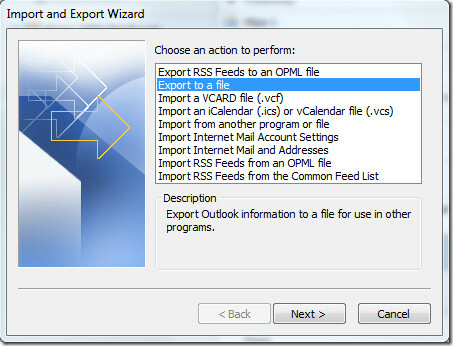 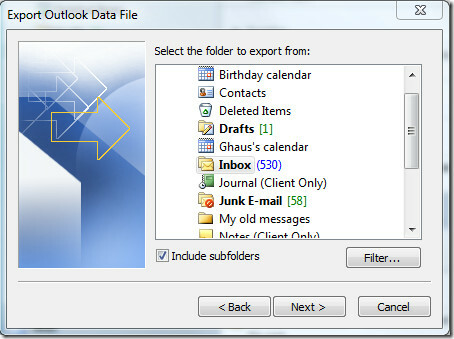 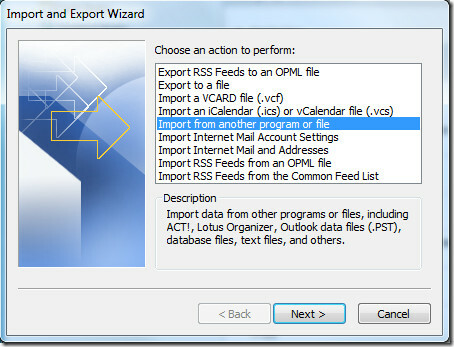 If you want to export just one folder, choose folder and click on Next button to export the folder or if you want to export everything, select Inbox folder and make sure Include subfolder is checked (this option will export all data including emails, contacts, calendars etc) and hit Next button.